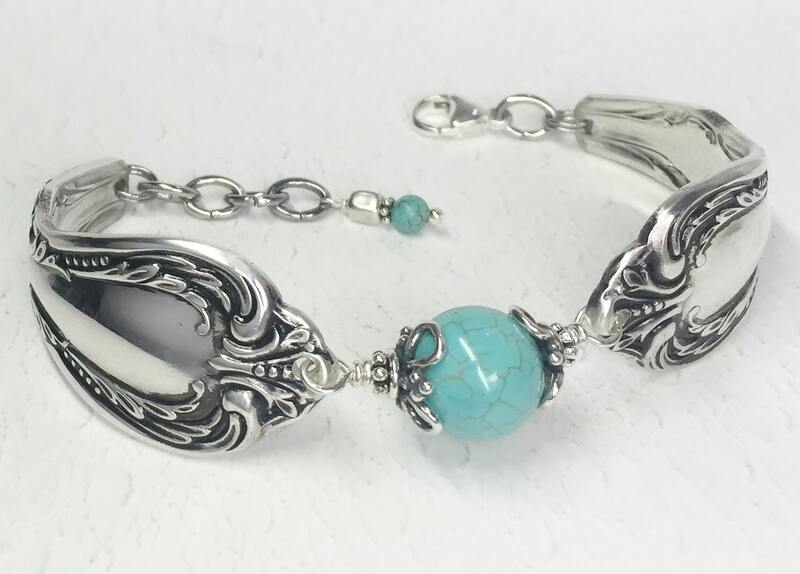 This boldly designed spoon bracelet was crafted from two vintage silver plated tablespoons. The pattern is "Chalice" from 1958. The result is a striking, but very comfortable bracelet. The fact that they're tablespoons doesn't mean that they're heavy and uncomfortable to wear. The larger spoons just provide a chunkier look. 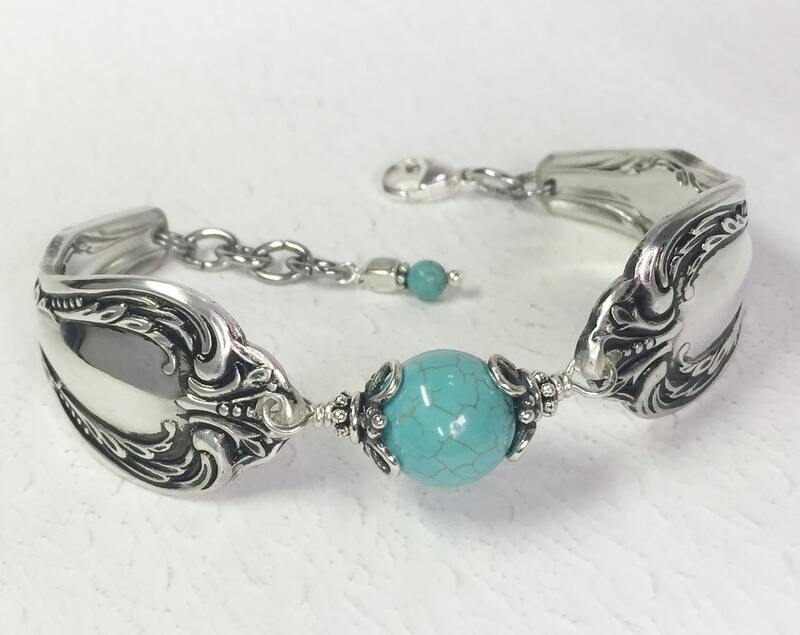 This spoon bracelet is embellished with a 12mm turquoise magnesite stone; captured between sterling silver twists of wire & filigree bead caps. It's finished off with a nice sterling silver lobster clasp. There are also extra links for a flexible fit, and they're topped off with turquoise and sterling beads at the end. Do you like this bracelet but wish for a different color crystal or pearl? 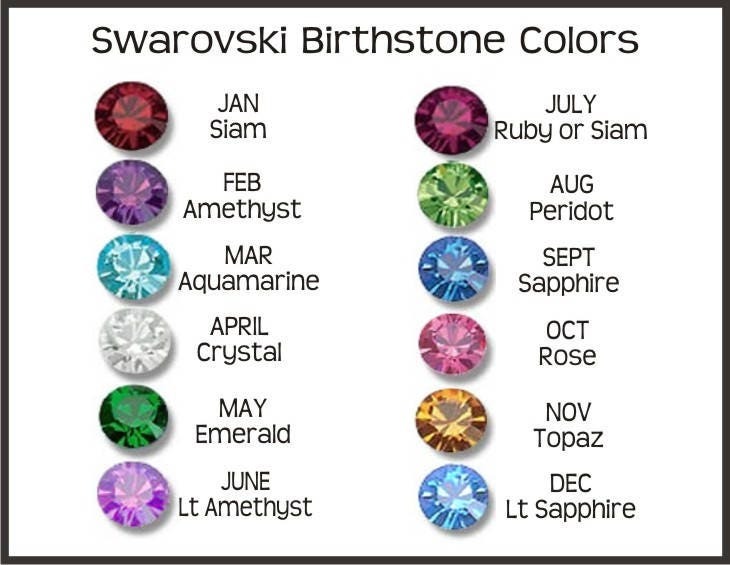 I carry all the Swarovski crystal birthstone colors and more. You'll be able to choose at checkout. 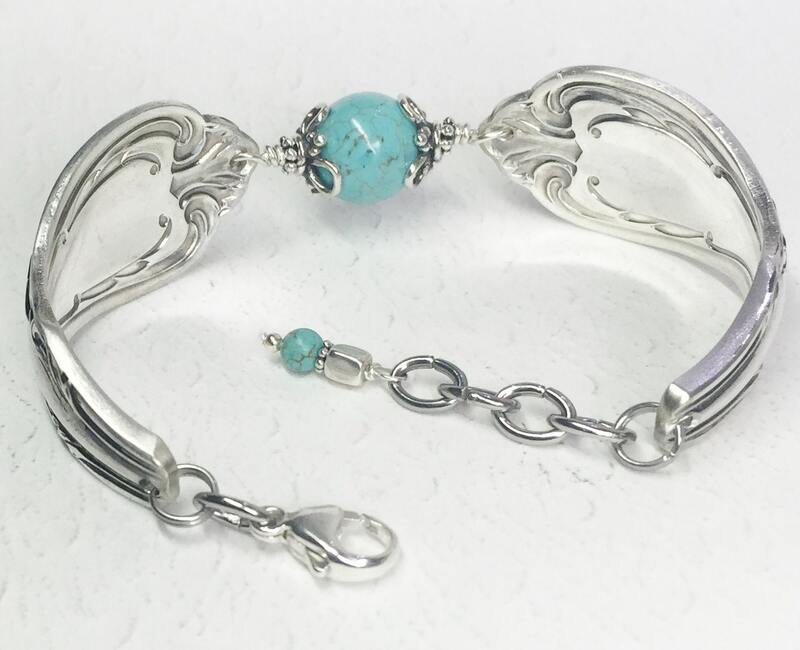 If you like this bracelet just as it is, the first option is 'NO CHANGE'. This go-with-anything piece of silverware jewelry comes to you in a coordinating organza gift bag, along with a Spoonfest Jewelry story card, and age & name of the spoons. Plus, tucked in your pouch will be a complimentary bracelet helper tool to make managing your lobster clasp all by yourself much easier. Gorgeous!! Thank you so much! 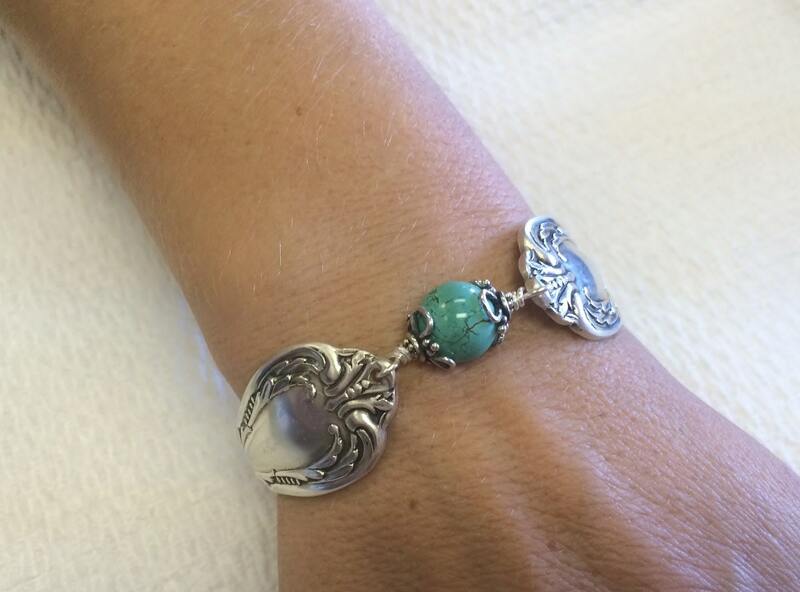 Beautiful bracelet!!! The stone is gorgeous and the spoon pattern is so vintage. I love it!! Shipped within 24 hours and got delivered within a couple days! Very beautiful when it came in! I love it! This shop has amazing customer service . The owner was very easy and pleasant. My bracelet was as expected and beautiful.. plus the shipping was VERY VERY fast . Thanks again . 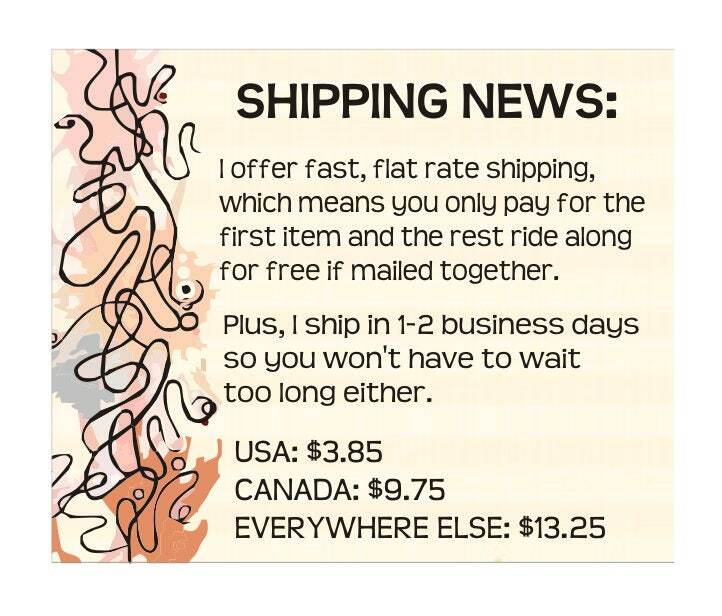 Super fast shipping. Ordered for my niece on Oct. 31 received on Nov. 2. She loved her bracelet! 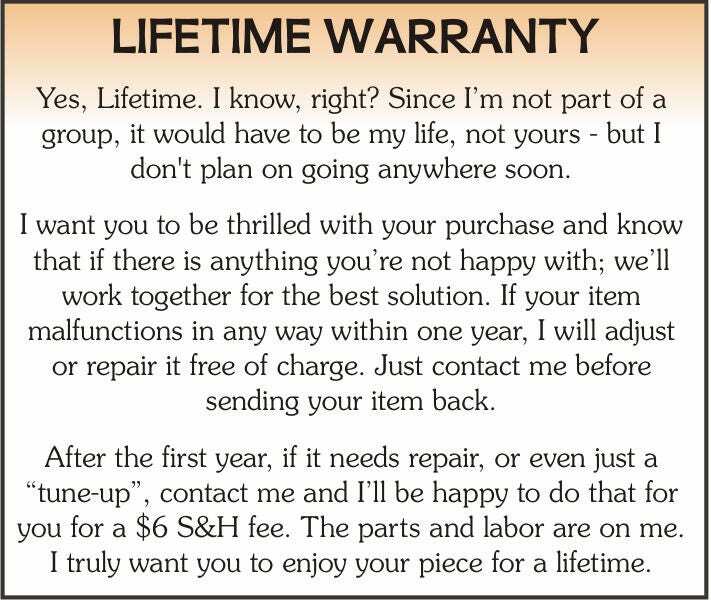 Seller is always a pleasure to work with!